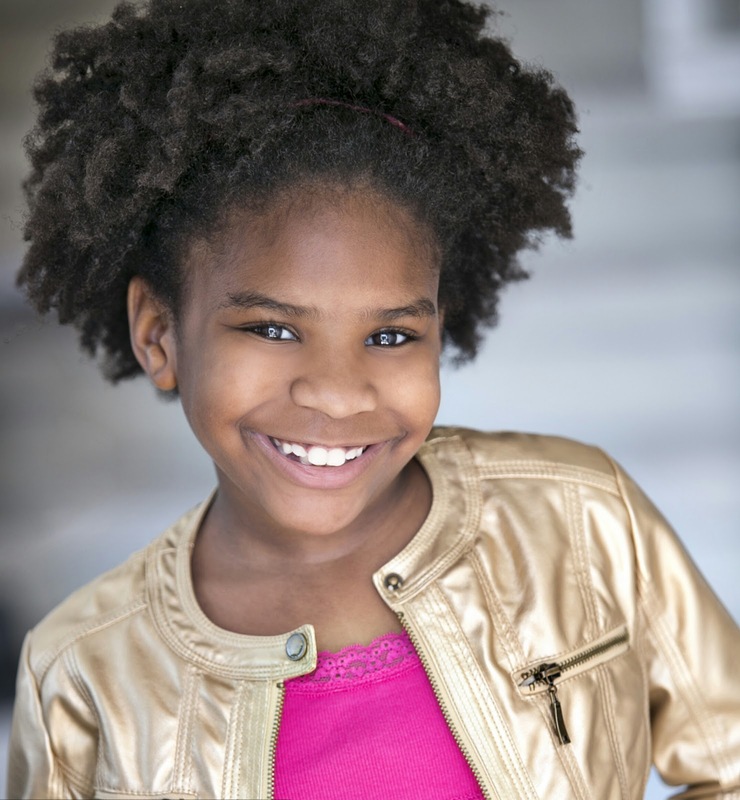 Trinitee Stokes stars as no-nonsense Judy, the youngest of the Cooper Family who is actually a sophisticated humanoid robot disguised as a precocious 10-year-old, in Disney Channel’s live-action spy comedy series for kids, tweens and families, “K.C. Undercover.” Trinitee will be going back to the Disney studios with the rest of the cast this fall to begin shooting season two of the very big Disney hit show!! Born April 12, 2006, in Mississippi, Stokes began her acting career in theater at the age of three. She has since appeared in numerous commercials for top national brands including AT&T and McDonald’s, as well as shorts such as “FTS Kids News,” “Missi,” “Red Phone,” and “Daddy and Me.” A talented singer, she released her first original single “Win Now” which is currently available on iTunes and Amazon. The young performer is also an aspiring fashion designer and in 2013, presented two of her designs during a fashion show for tween designers. When she’s not performing or designing, the young entertainer enjoys reading, writing songs, traveling, shopping, swimming and studying the Bible. She also volunteers at the Ronald McDonald House. Stokes currently resides in Los Angeles with her parents.